Submitted by JoeKeresztury on Sun, 09/25/2011 - 03:46. The Importance Of A Ground Rod ! Many people mistakingly use the terms of grounding and bonding interchangeably. ‘Grounding’ and ‘Bonding’ are two very different things, with different purposes. The purpose of grounding is to give stray electrical current a place to go, which is to the ground, rather than through you. 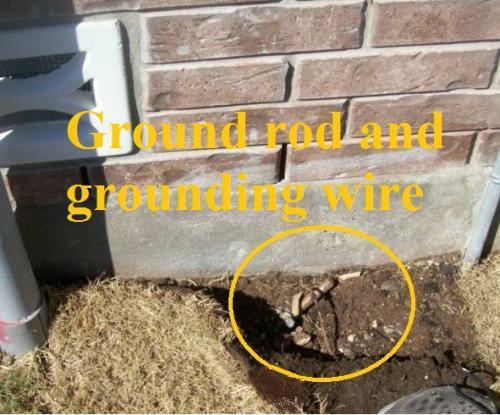 A properly installed ground rod protects a home and its occupants from electrical shocks by routing electrical surges into the earth surrounding the home. Common sources of electrical surges include lightning strikes, line surges and short circuiting transformers. The explanation of bonding is that it is done to prevent you from being shocked or electrocuted when one hand touches one metal component, and your other hand touches another metal component. By running a wire (bonding wire) from one metal component to another, stray electricity, such as a short, will equalize through the wire and one metal component won’t have a greater voltage in it than another metal component. To some extent, grounding and bonding work in conjunction with each other, in a way they are backups for each other. 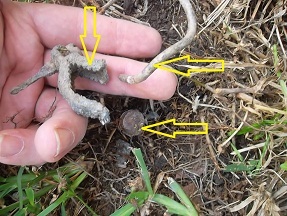 The image shows the ground wire (grounding electrode conductor) clamped to the buried ground rod. The ground round shown is installed vertically, straight down, but realistically it will be installed at an angle and should not be at more than at a 45 degree angle and the top connection area should be left slightly exposed. A ground rod is a metal shaft used for grounding. 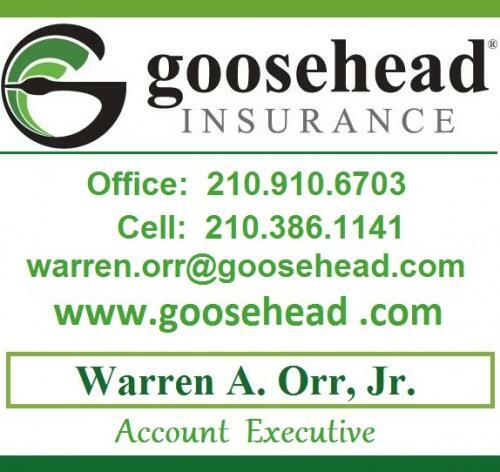 In the San Antonio area the ground rod is usually copper or copper coated. The only place grounding through a grounding rod should be done is at the main electrical panel. That's main panel, which is outside at the service, not sub panel which is usually in the garage or utility room area. The reason a main electrical panel is grounded through a grounding rod is to limit the voltage imposed on the entire electrical system by lightning, unintentional contact with higher voltage lines, or line surges. Grounding rods conduct electricity frrom the grounding electrode conductors directly into the earth, where it is harmlessly dissapated. Besides the grounding rod, the panel needs to also be grounded back into the electrical providers "grid". The grounding rod (grounding electrode) needs to be a minimum 8 ft. in lenght. A ground wire (grounding electrode conductor) no smaller than #6 AWG bare copper running from the main electric panel should be used. Aluminum has a tendency to corrode and should not be used in ground wires. The ground wire is attached by a proper clamp to the ground rod. This grounding wire clamp must also be rated for direct burial. The rod which is installed within a couple of feet of the main panel is buried in the ground at up to a 45 degree angle, with the top few inches left exposed. The ground rod when a ferrous material, made of iron or steel shall be 5/8 - 3/4 inch thick. Non ferrous rods, such as copper should be free of any non-conductive material and should not be less than a 1/2 inch thick. Most jurisdictions call for a ground system of 25 ohms or less. 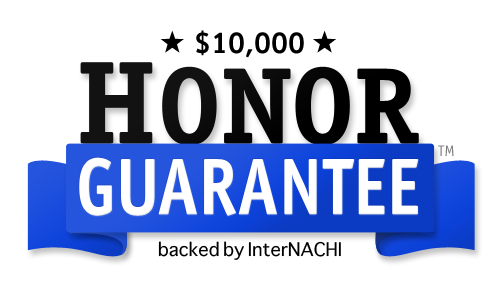 While you can't get it to zero ohms, you can more than likely get to 25 ohms with proper conditions and if the ground rod is properly installed. If getting to 25 ohms or less can not be achieved than a second ground rod can be installed at a spacing of at least 6' apart. Most ground rods will have an etched label on their top. If the label is missing and/or the top is rusted it is likely that the rod has been cut. 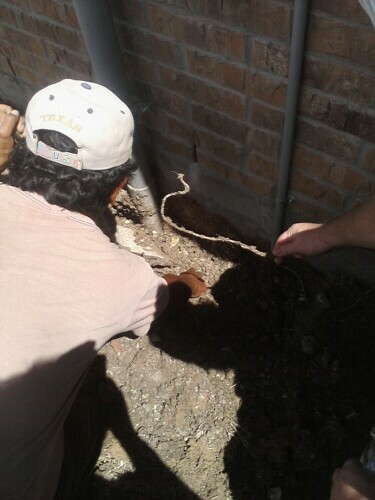 Electricians have been known to cut the rod when they have difficulty installing the entire length into the ground. This violates code and is a safety hazard. Proper grounding of the electric service main panel is essential in protecting a home and it's occupants. 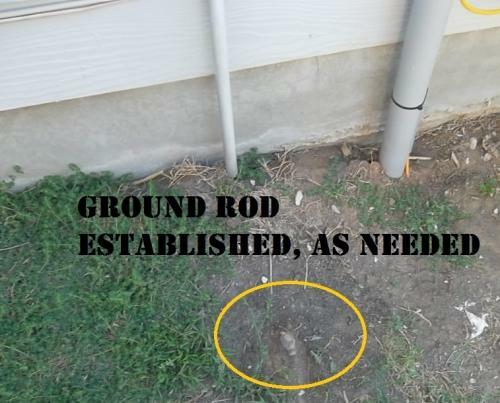 Ground rods along with it's connections should be replaced every 30 years or sooner, since they can and will deteriorate. 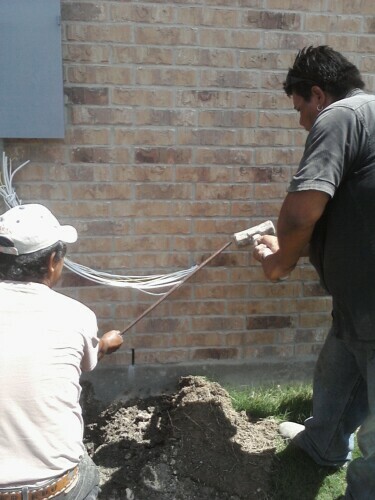 At this San Antonio area New Home Pre Move In Inspection the ground rod was not visible as seen, as my associate pulled back the freshly laid sod in search of it. The ground rod should be visible slightly above ground level at the main electric panel, meter area. In many cases the ground round has been covered up by dirt, sod, landscaping, etc. 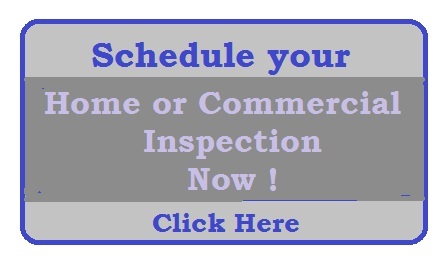 In this case at the re-inspection requested by my clients- the homebuyers, the builders construction manager offered to dig up the area to prove to the homebuyers that the ground rod was there, since our original inspection report noted that the ground rod was not visible as required to be able to verify it's presence. and then a ground rod was actually brought to the home site and installed as seen in the photo below. This photo shows all the needed components present for a proper grounding rod system- The Ground Rod, Wire and Clamp. Unfortunetley the connection of the clamp to ground rod and wire is detached due to deterioration/corrosion from over the years and should all be replaced. 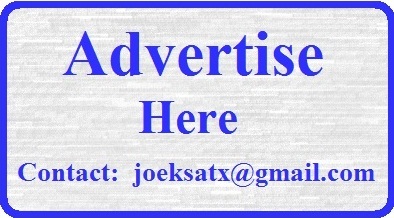 Copying, duplication and usage of web site content, including photos, print, articles/blogs, etc. 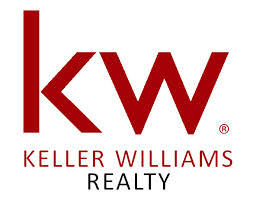 without the written consent of Joseph W. Keresztury – JWK Inspections is strictly prohibited and protected under the U.S. copyright laws.